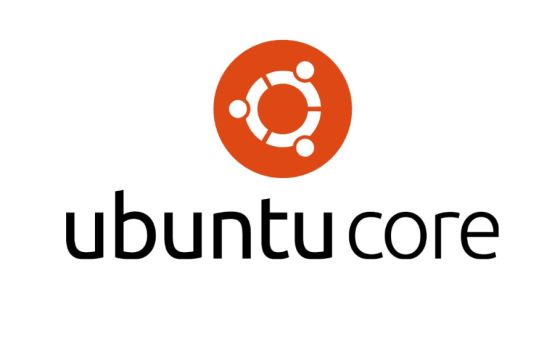 Canonical today published Ubuntu Core 18, bringing the popular Ubuntu 18.04 LTS to high-security embedded devices. Ubuntu, and hence Ubuntu Core, is enabled on a wide range of devices from leading manufacturers like Dell, Rigado, Intel, Qualcomm, Samsung and NXP. Using a pre-enabled and certified board greatly reduces the cost and time of appliance development. Customers focus entirely on their applications, with the base system enablement and security maintenance provided by Canonical throughout the lifetime of the device. Customers do not need to integrate and rebuild the OS for security maintenance, but they can control the distribution of Canonical updates to Ubuntu with their own certification and testing regime. Application data can be snapshotted and managed in a consistent way for all applications, greatly simplifying the enterprise archive, data retention and storage management position for the internet of things. Every device has a backup kernel and OS which will be used if a device boot fails. New kernels and device-specific software are not considered good until the device has successfully booted and run with them. Ubuntu Core maximises the reliability of both system and application updates to reduce the physical maintenance required when updates fail. Power failures during updates should not corrupt the state of the device, enabling updates to be distributed globally at very low risk without human intervention or physical access. Updates to Ubuntu Core devices are automatically compressed, and where savings can be achieved through deltas rather than whole-snap updates, the system will automatically calculate, validate and prefer deltas. Manufacturers with millions of devices save significant amounts thanks to the efficiency of snap updates. Ubuntu Core 18, available since December 2018, can be downloaded by clicking here. To learn more about Ubuntu Core 18, register here for the webinar on 30th January 2019.